Back to my top ten of 2012 and at number 9 I have chosen Headspace's I Am Anonymous. It had been something of a wait since the band's first release, the I Am... EP in 2007, but the full album was certainly something well worth waiting for. 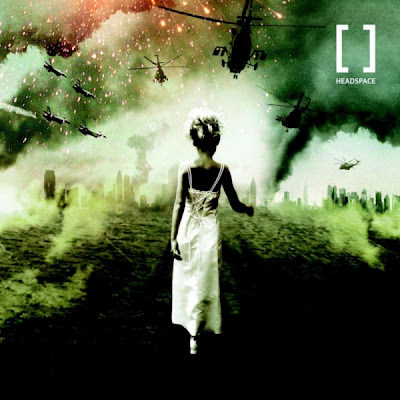 Progressive metal albums can on occasion suffer from sounding a bit "samey" even if the individual songs are good (something the recent Threshold album is guilty of), but Headspace have not fallen into this trap producing a varied selection of sounds and some excellent songs drawing on various musical styles and influences. I am especially taken with with In Hell's Name and Invasion. Lead singer Damian Wilson (also in Threshold) is in fine form and with a new album already being worked on hopefully it won't be another seven years before we get some new music from this excellent band.